Etsy launched another test, this one highlighting recent positive reviews left by a seller’s customers. 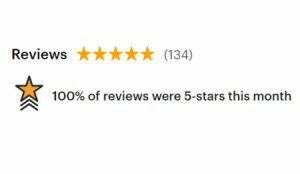 A new badge appears in the review section on sellers’ listing pages if they received a certain number of 5-star reviews over the course of the past month. During the test, a subset of buyers will see it. What we’re testing: We’re showing a badge in the review section of the listing page for sellers that have received high ratings in the past month. Goal: To increase buyer confidence by highlighting items that have received several 5-star reviews in the last month. 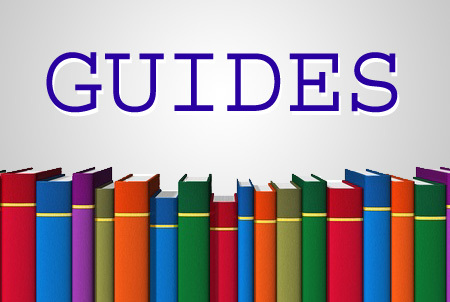 We noticed a section on the Etsy home page titled, “Recent reviews from happy people” that showed three reviews, complete with buyer user IDs and photos of the items. Clicking on one brought us to the seller’s listing featuring the new badge (the one shown above). The badge appeared directly under the Reviews section title and directly above the individual reviews. What was striking about the homepage feature is that each of the three featured product reviews linked to active listings for the identical product, so the homepage feature appears to be reserved for items where the seller had more than one item. We also noticed that all three reviews highlighted on the homepage linked to listings from overseas sellers (Taiwan, Israel, and Spain). It’s not surprising Etsy would explore ways to highlight reviews after Amazon showed how powerful they can be in helping shoppers make purchase decisions. But Etsy doesn’t automatically greenlight all tests. 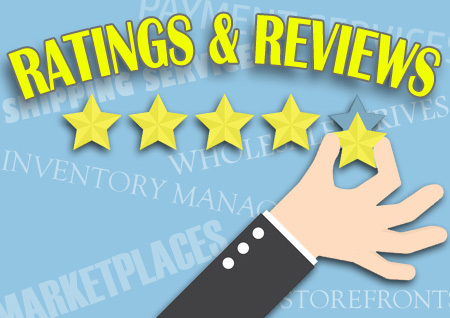 For example, Etsy ended a test last month in which it had displayed a chart showing a breakdown of reviews by star ratings on shop home and on the review page so buyers could quickly scan to see the range of ratings a shop had received in reviews. Etsy reported that testing showed the chart had a neutral impact. “What we’re testing: We’re showing a badge in the review section of the listing page for sellers that have received high ratings in the past month. OK, I’m confused, is the review for the seller or the item? “what we’re testing” is the seller. 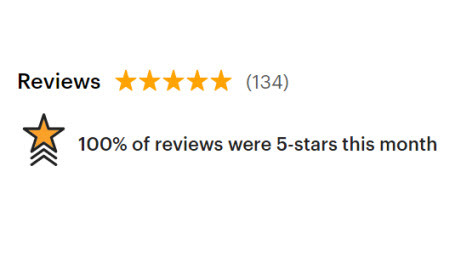 The “Goal” is “items” that have received 5-star reviews. OR is it 5-star reviews on THAT item by THAT seller…LOL, I am confused. Yet another copycat item from eBay. They need to focus on what’s wrong, not add ore items that may go wrong. Geesh. Get a clue. Badges are what Ebay does, so it isn’t surprising that we are moving more and more towards Ebay. If Ebay is the model, why did Josh leave? Etsy is getting more and more like a silly school run by the muppets.